Simon loses his s... on th Dumpster Divers, leaving Jadis to grind up the pieces. Meanwhile, Rick doesn't back down, even though it's against everything Carl wished for his father. 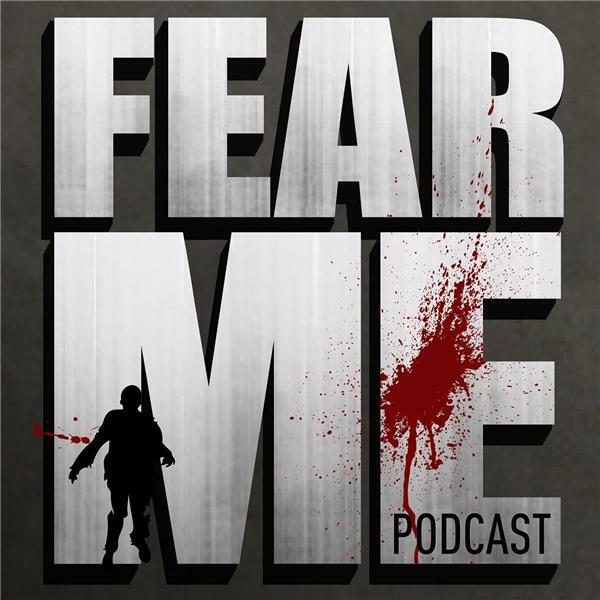 Listen in as we discuss the latest episode of the hit AMC tv show, The Walking Dead!